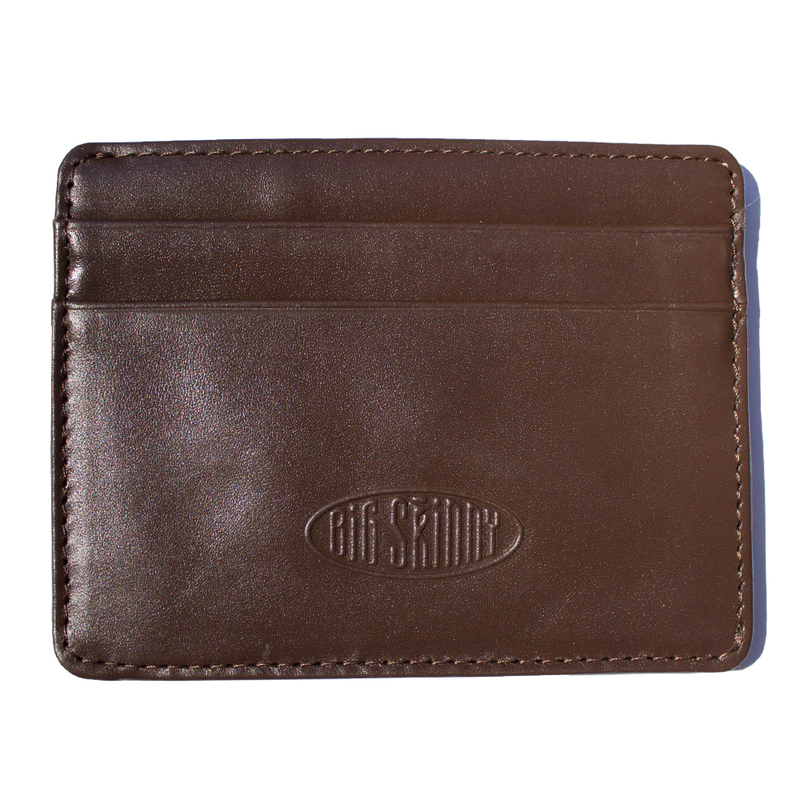 Our Mini Skinny leather card case from Big Skinny is also used as a compact wallet by guys who hate bulky billfolds. It's small, it's sleek and it holds a surprising amount of stuff. Just check out our rave reviews from customers on this page. 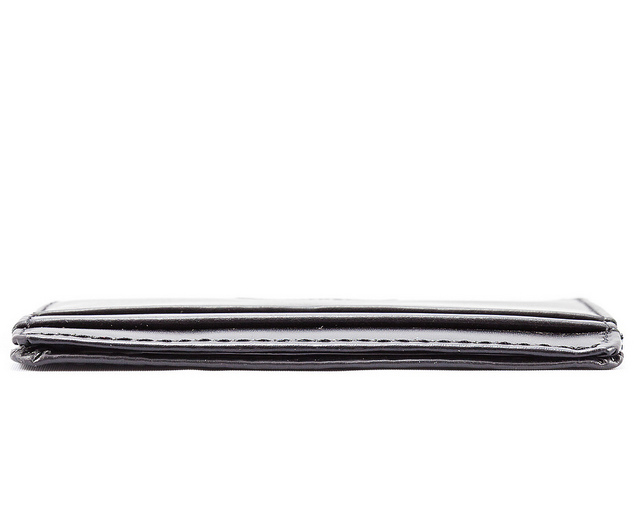 Our open-sided Mini Skinny leather hybrid wallet has top-grain cowhide leather on the outside and our proprietary nylon microfiber inside with non-slip coating inside each pocket. 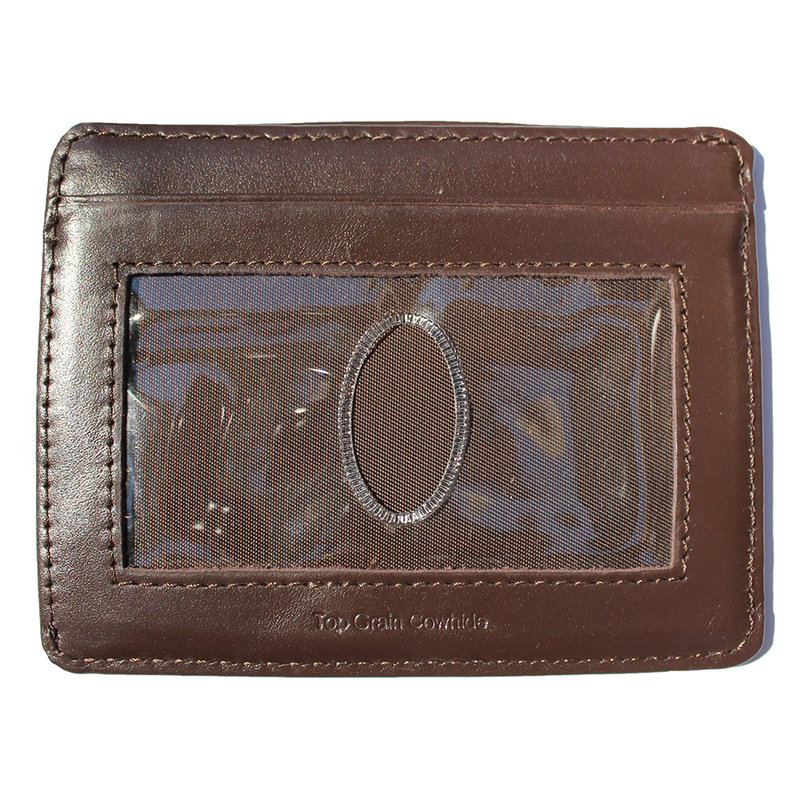 Inside are two pockets that each accommodates two or three plastic cards. 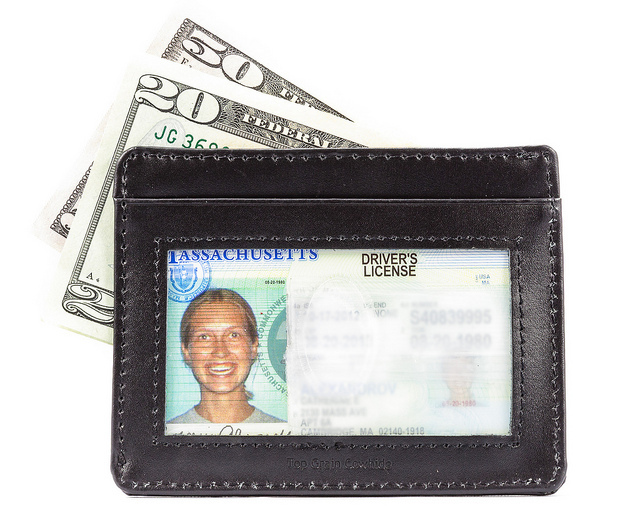 The clear ID pocket will hold about three more cards. The interior has a divided section to hold folding money and even more cards. The dimensions are just 3 inches by 4 inches, so you can stow it anywhere. Guys tell us it's so small and lightweight; they forget they're carrying a wallet in their pocket. 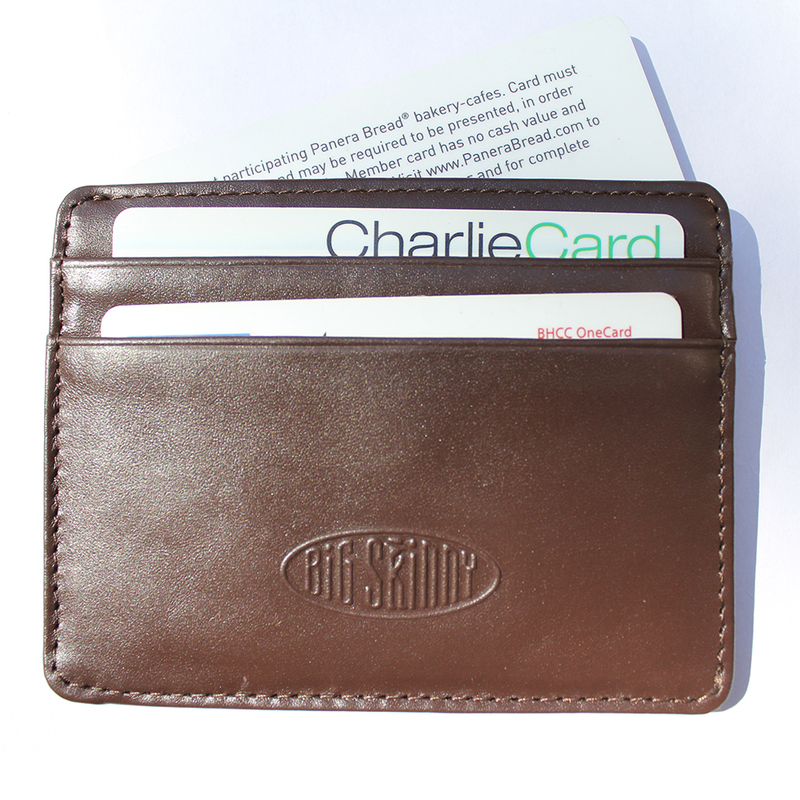 Get rid of that brick in your back pocket, and order a Big Skinny wallet today. I bought one for myself and one for my dad 5 years ago. 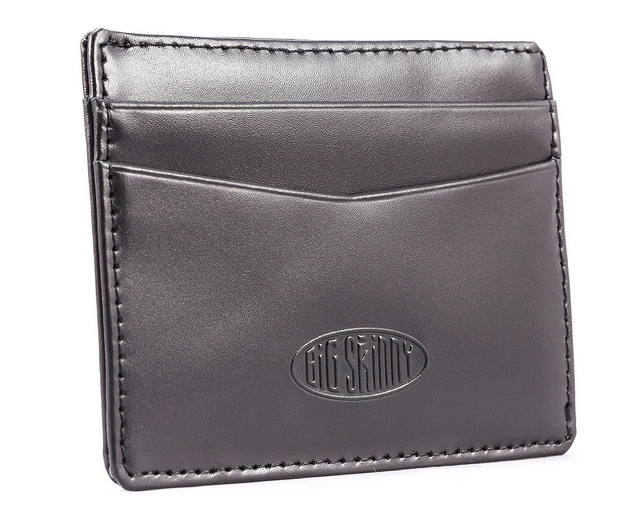 I love its slim form and ease of access compared to bulky bi- or trifold wallets. After 5 years the leather has held up great but the plastic part has started to deteriorate. I bought myself 2 more. Definitely worth it! Needed a minimalist wallet for the club or a slim fitting suit. The leather gives it that extra premium fill that blends easily with slacks or a suit. This is perfect as I can out this in my front pocket or jacket/vest pocket with out creating a crease due to the bulgy wallets. Now, I wish this was also true for my cellphone. ProsSlim and blends in well in more classy settings/ attire. This is our second time purchasing the skinny wallet. They a perfectly constructed and last a long time. Perfect size for a guy to keep in his front or back pocket. 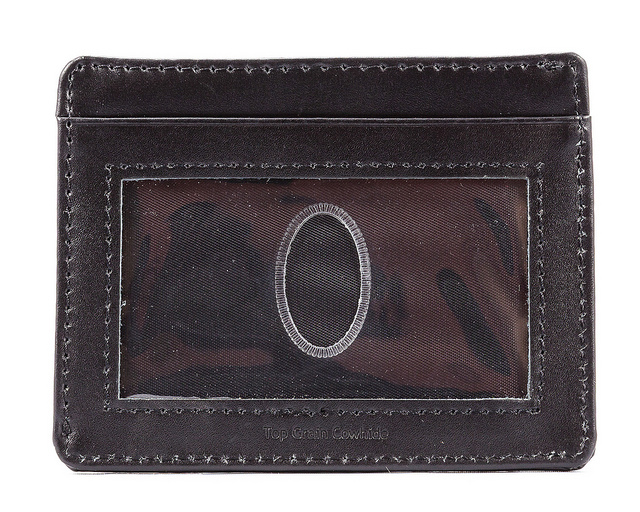 Great front pocket wallet, with lots of room. High quality and at a great price. Best wallet i have ever owned. The headline says it all. Thanks for a great product. Have used this product for several years and highly recommend it!! Last one I bought was for a gift, it was well recieved. This is the perfect size for everyday use. THE BEST FRONT POCKET WALLET IN EXISTENCE! I am bit of a connoisseur when it comes to front pocket wallets, and this one (I have found) is the absolute Rolls Royce of front pocket wallets. I have tried NUMEROUS other brands and NONE can compare to the durability and compactness of this wallet. 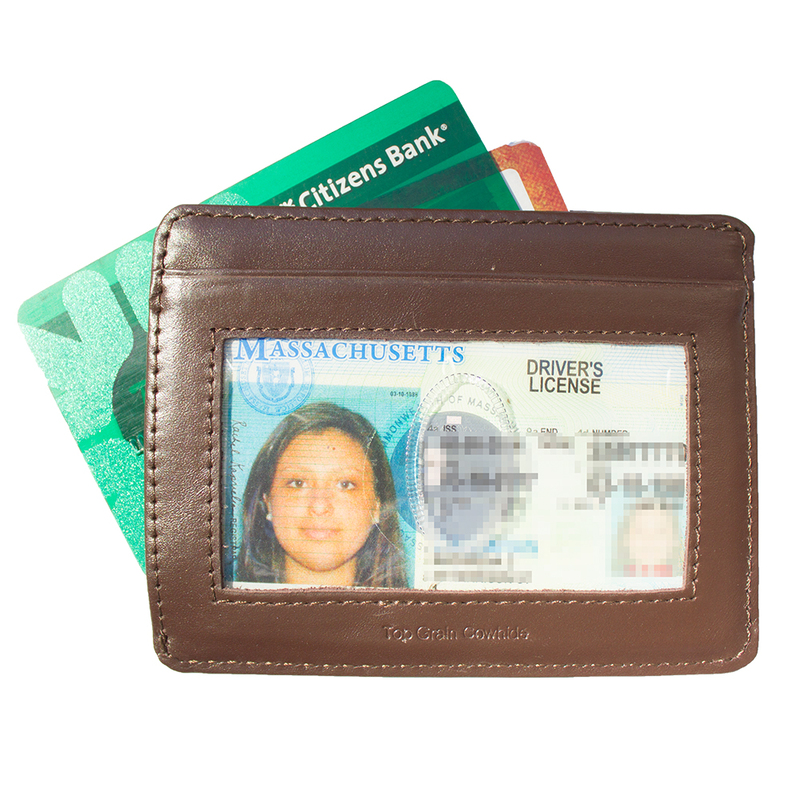 I carry about 15 cards (credit cards, ID cards, etc.) 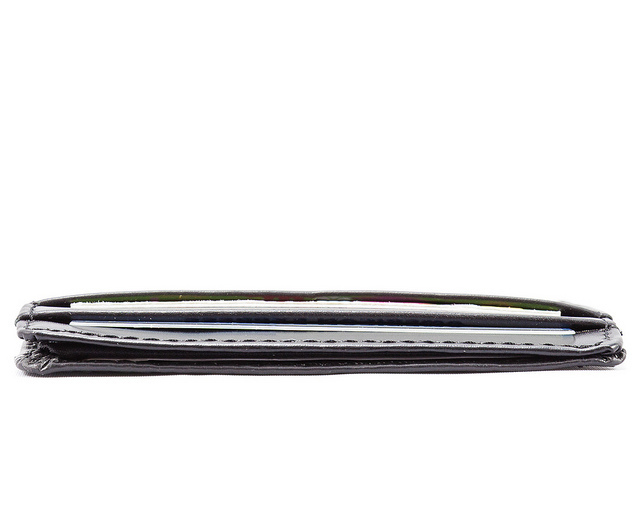 and no other wallet comes close as far as the thinness and overall size. 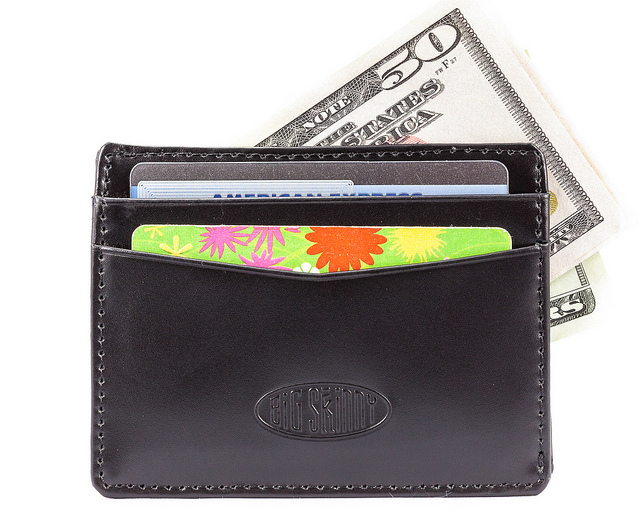 If you are in the market for front pocket wallets (or card case as Big Skinny calls it) then look no further and buy this wallet now!! You will not be disappointed. ProsSize Weight Durability Compactness PRICE! !